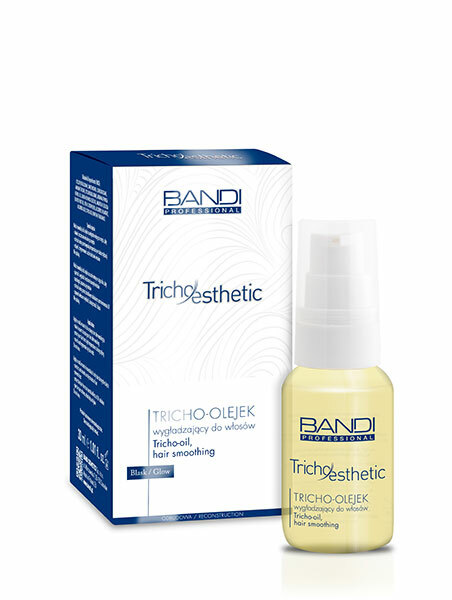 A lightweight revitalizing oil for hair requiring intensive repair. 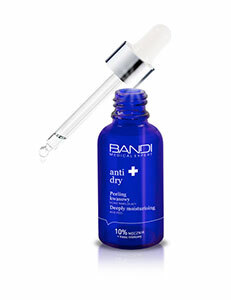 Recommended for dry hair, damaged by styling and dying. apply a small amount of oil on moist hair after washing. Do not rinse. apply a small amount of oil also on dry hair during the day. Do not rinse.